Bon Voyage and Good Luck Heidi! 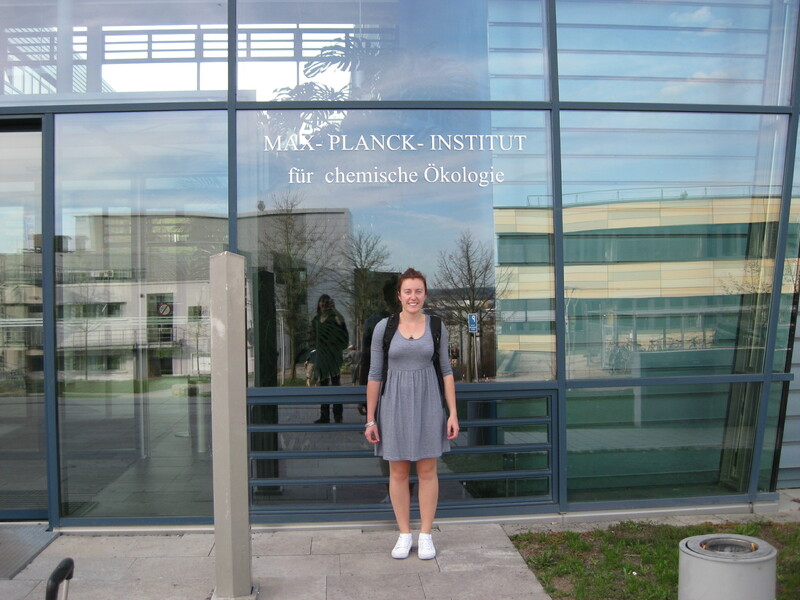 PhD student Heidi Dalton is spending this year at the Max Planck Institute for Chemical Ecology in Jena Germany. This is a fantastic opportunity for her to work in Prof Ian Baldwin’s group – a world leader in her field of alkaloid biosynthesis. Heidi’s home base at Monash is in the Plant Ecophysiology lab and she is supervised by Cecilia Blomstedt, Alan Neale and John Bowman.